This is a great opportunity to promote your products and services, build awareness around your mission, strengthen relationships, and meet new customers and collaborators. The #f2isummit exhibitor fair is full! 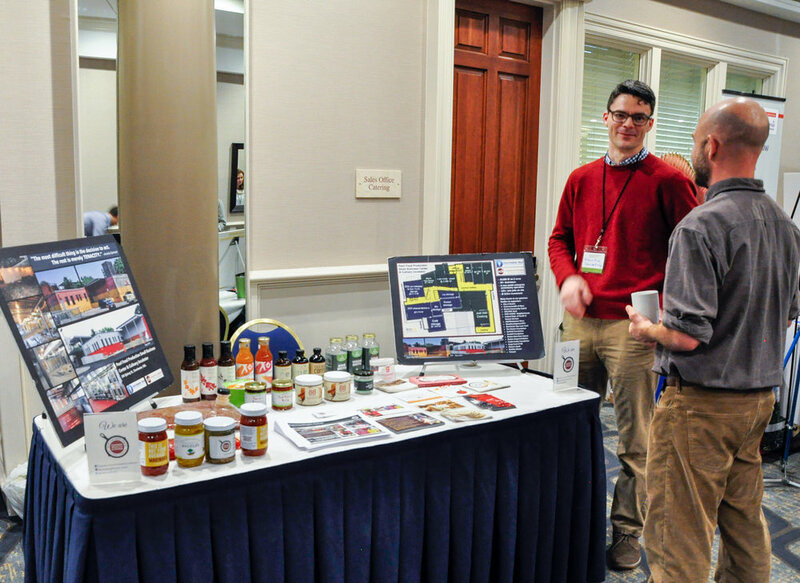 The exhibitor fair at the Farm to Institution Summit will be will be located in the central corridor at the UMass Campus Center– the highest trafficked area at the center of the summit. The main auditorium and meeting rooms are located directly off the central corridor, and all summit attendees will be moving through it over the course of the day. Refreshments will be available in this area. Companies and organizations who are attending the F2ISummit but not sponsoring it may purchase booth space for the purposes of exhibiting. Exhibitors are asked to set up booths as early as 12:00 noon on Tuesday, April 2 and no later than 8:00 am on Wednesday, April 3. Booths may be disassembled after 2:00 pm on Thursday, April 4. Additional details will be provided to exhibitors in advance of the summit. Samples are welcome at the exhibition fair! If you do plan on offering samples, you are required to fill out the Food Ingredient form below. If it is a pre-packaged store-bought sample ( ex. chips, crackers, cookies etc.) you do not need to fill out the form. Please send a copy to amanda@farmtoinst.org. 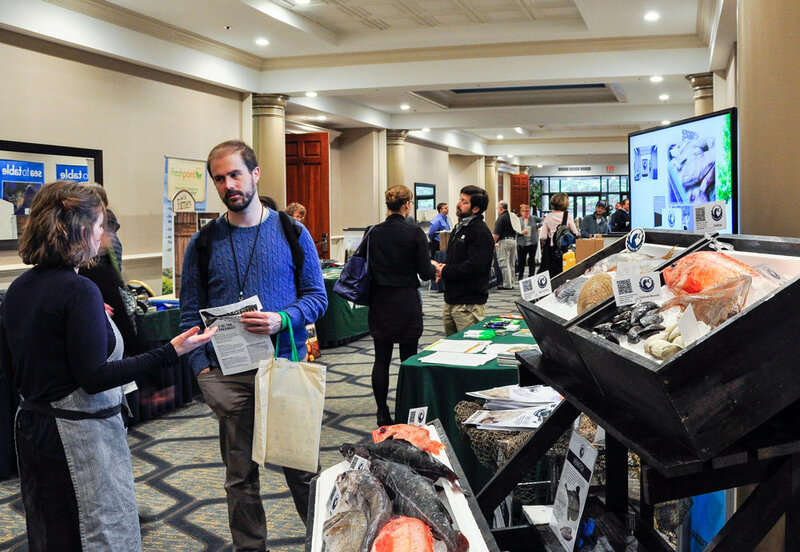 All cancellation requests for the exhibitor fair must be directed to Amanda Landry at amanda@farmtoinstitution.org. For cancellations on or prior to March 15th 2019, exhibit fees will be returned with the exception of a 20% administration fee. No portion of the original exhibit fee will be refunded after April 1st 2019. All exhibitors and representatives associated with fair booths are required to register for the conference. Are you ready to become a 2019 F2ISummit Exhibitor?